My friend who suggested me try to watch movie in TGV, JUSCO Kepong Mall. I love to try different new things! Haha. Sorry, TGV don't provide the discounts for the disability community. We really hope that TGV Malaysia better to give the friendly services for the disability people one day. It's not bad movie, but too many blood keep to come out from their skin which cut then it fell down at anywhere, make me and my friend who felt not comfortable, but we really enjoyed to see many actions when the scenes showed about the soldiers are fighting with their enemies. We got to know the Greek history which bring the lesson to unite all countries; Sparta, and others which joined into one GREEK Empire. 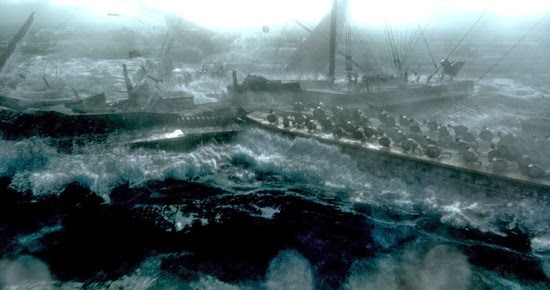 I am surprised about Themistocles's strategy are very brilliant when they focus on the sea and think how to fight with their enemies on the ships! 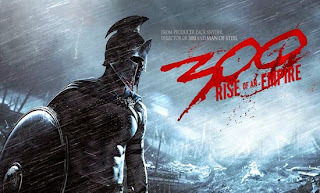 It is very interesting than the wars on the land and mountains that I watched 1st movie, 300 with my family on last time. If you interested to know who are Themistocles, please read this wiki history, ya! OMG! 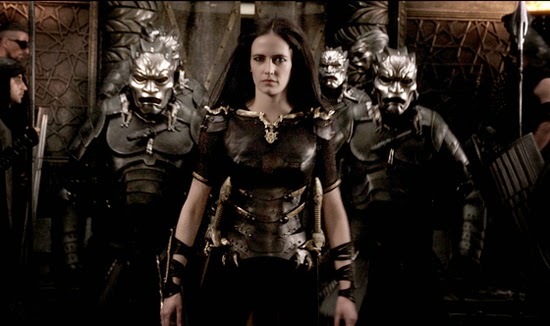 Artemisia, who is first lady commander who is really strong and dare to make the men knee down before her! She is good at her strategy skill of sea war only because she always are loyal to Persia and she gives her support of Persia and praises her decisiveness and intelligence and emphasises her influence on Xerxes. Many scenes always bring more blood and "slow" effect to make it cool! But for me, it take violence to kill the soldiers with their evil method, such as bomb a human, slice body, etc! The violence in the movie is filled with extremely bloody, with many fight scenes, sliced-up bodies, severed heads and limbs, and huge gushes of spraying blood. It make us close eyes and don't like bloods so much! Haha. Their crazy action always make "loud" to hit each ship on the sea! !